Affordable, fun and friendly kids BJJ in Bristol takes place every Sunday at Artemis BJJ, from 10:30-11:00. 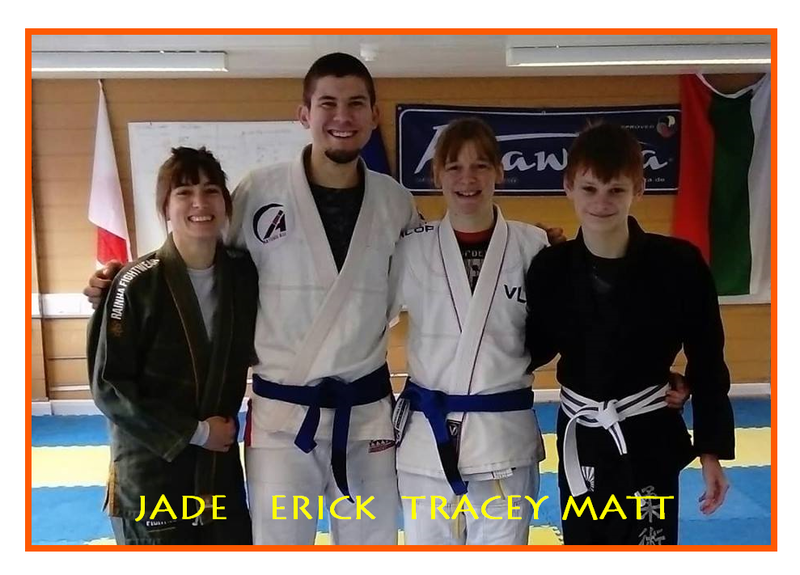 We run our kids Brazilian jiu jitsu classes at our central Bristol location, just off the Lawrence Hill roundabout (see our Locations page for a map and further directions). Classes are for 4 to 10 year olds. Tracey heads the instructor team. If you have any queries, please get in touch with us at kids@artemisbjj.com, or you can also call on 07740 197 319. We look forward to helping your kids start their BJJ journey! What should my child/children wear? Eventually, you will need a gi, which consists of a jacket and trousers (typically cotton, but others materials are becoming more common, such as hemp), designed to cope with the strain of being twisted and yanked. It also comes with a belt, to tie the jacket closed. A budget but good quality BJJ gi can be bought for £50-£60, such as the Tatami Nova (see Can’s review here) or adidas Response (review for that here). There is also the cheaper option of a basic judogi for £20 or less, which is perfectly adequate for BJJ training. However, if your children don’t have a gi yet (you can always buy a gi later, once you’ve decided you want your child to stick with BJJ) it is ok to start with some loose trousers and a t-shirt, or a t-shirt and shorts. Make sure that there aren’t any zips or pockets, as those could either scratch training partners, or catch fingers and toes. Similarly, don’t wear jewellery and tie back long hair. The first class is completely free! After that, our standard rate is an affordable £15 a month.